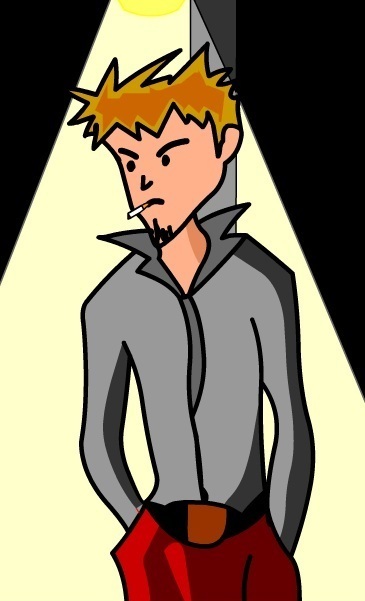 The inspiration behind this character was Tyler Durden from Fight Club series. Not only that.SimMan used his hair for some character types & some Fighting moves of Fight Club series in SimGirls!!! Soham Banerjee Well,thats because SimGirls is Not related to Amcient Kung Fu and neither is Max the father of main character in SimGirls. Keiryu well nice info but all i meant by that was realy just how you never tought to see im as a father figure to primero i mean especialy because they look similiar and he came before primero there should be at least that one tought maybe he would be a good father figure for him. SimMan He is the prototype for sure. According to my plan all explanations will be done in the 3rd game, the finale of the series.